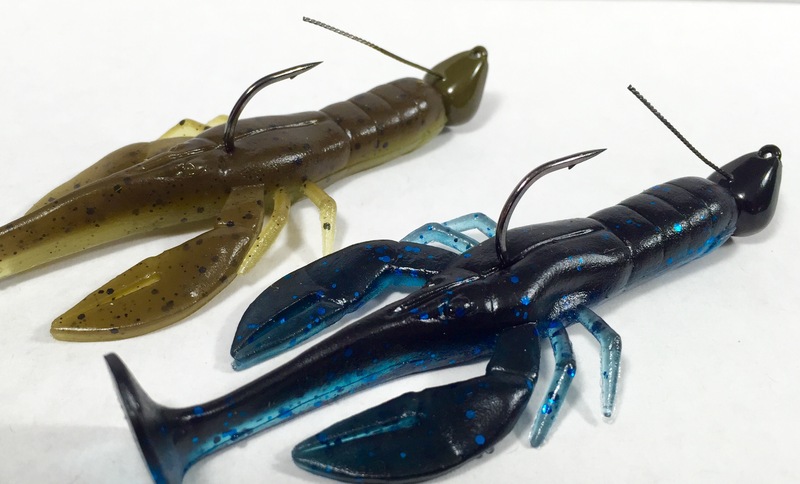 Big Joshy Craws were the first ever Paddle Tail Crawfish Swimbaits. We took the signature action of a Big Joshy Paddle Tail, and built lifelike Crawfish details around it. The result is a bait that looks and acts like an escaping Crawfish. Hop and drag them across bottom, or retrieve them swimming. 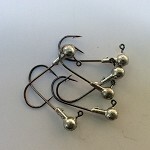 Either presentation is chocked full of finely tuned movements, thoughtfully crafted to trigger more bites, more often.